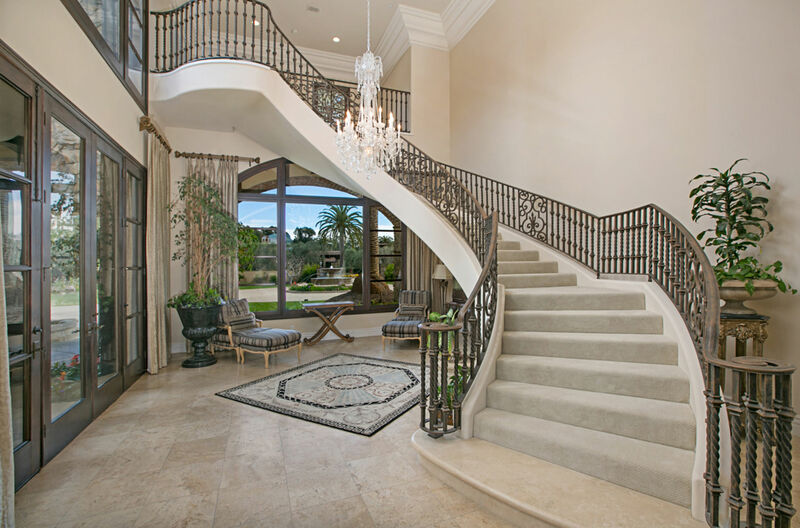 Ready to be impressed? 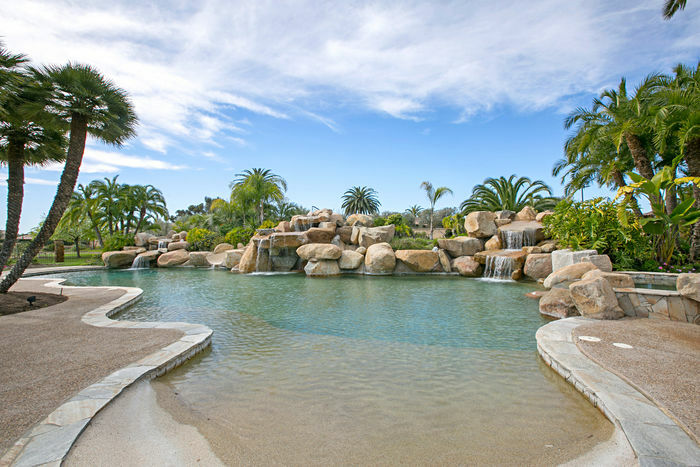 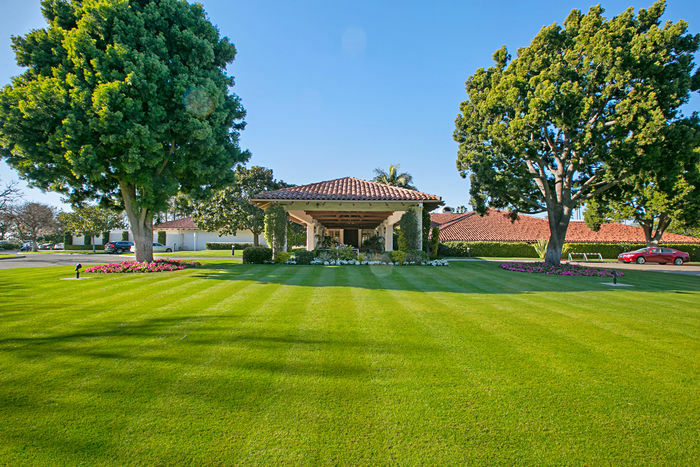 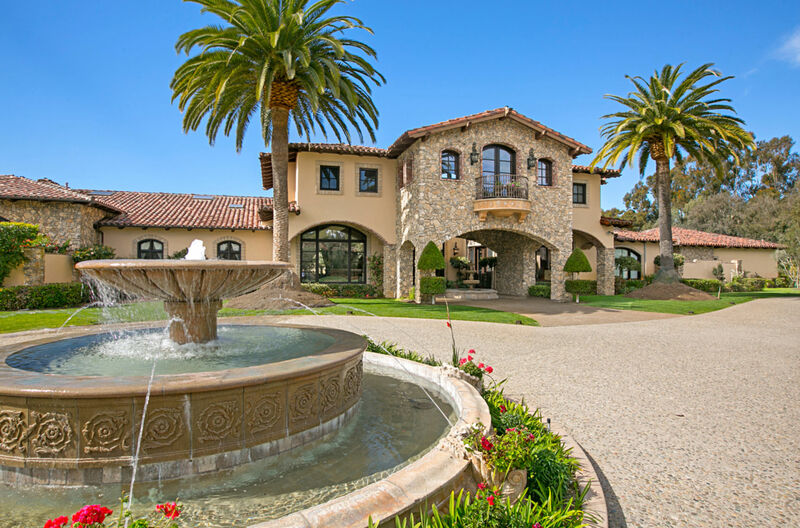 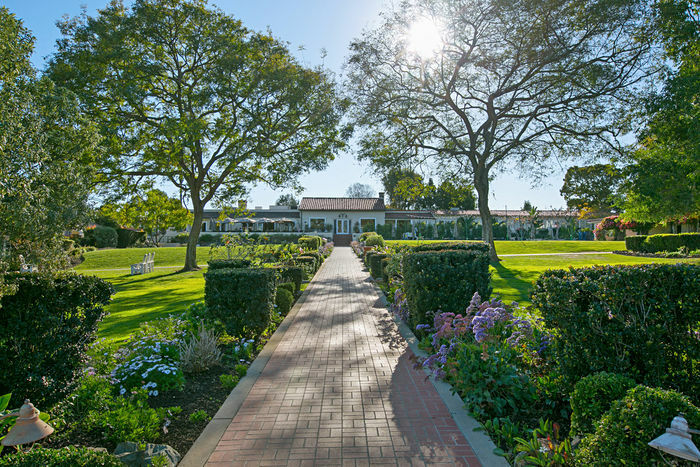 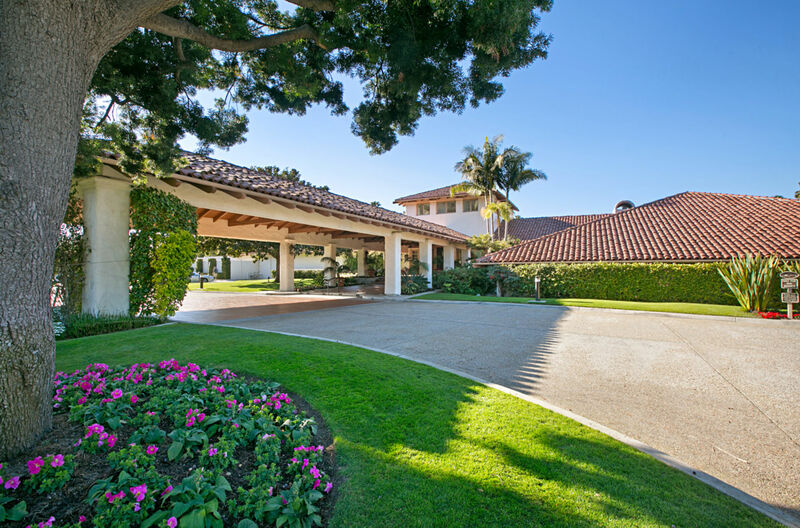 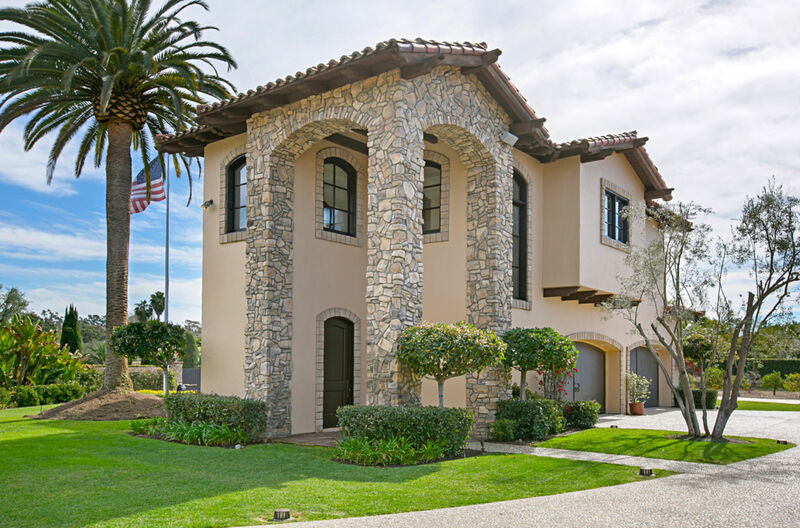 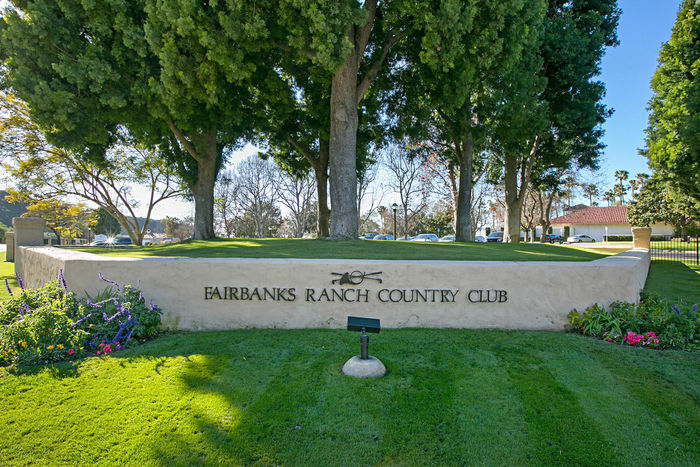 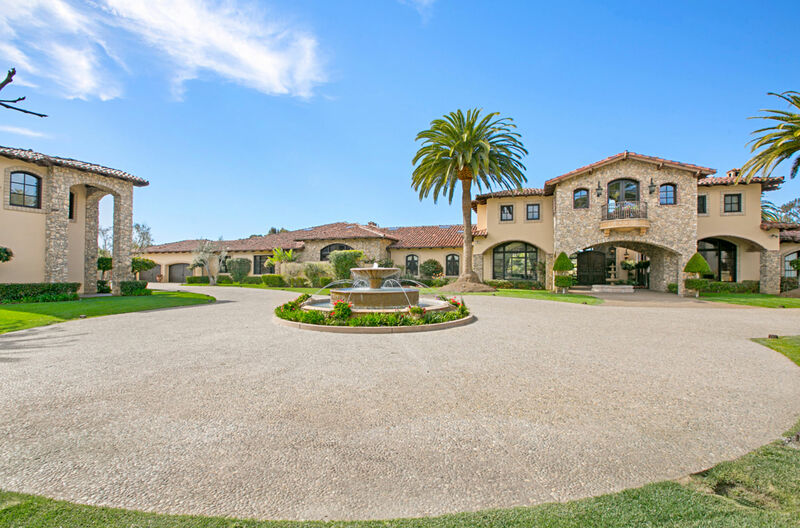 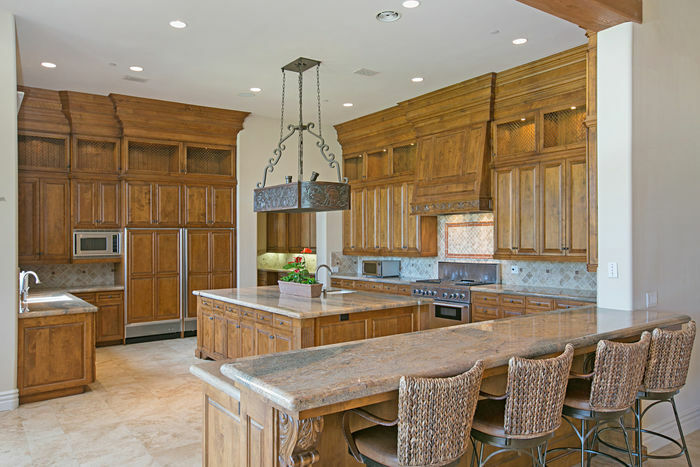 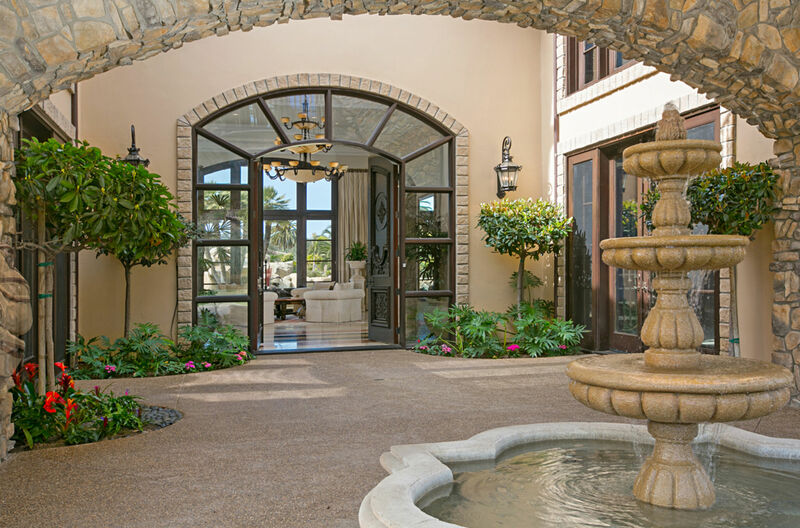 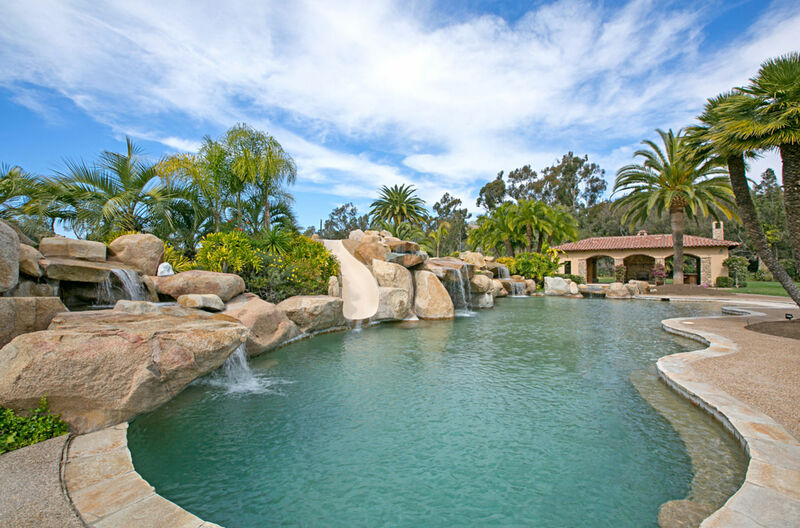 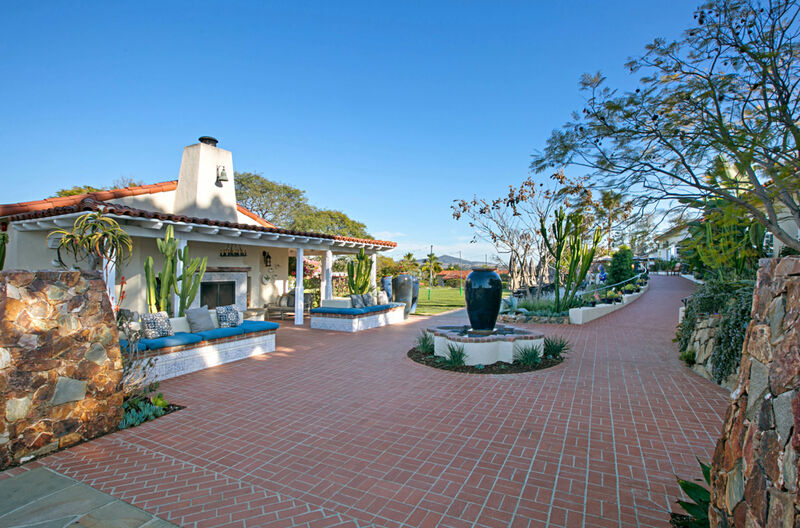 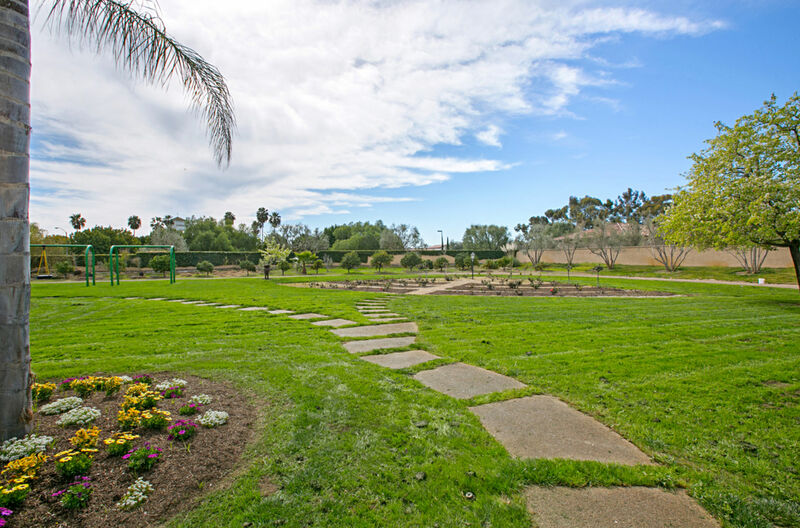 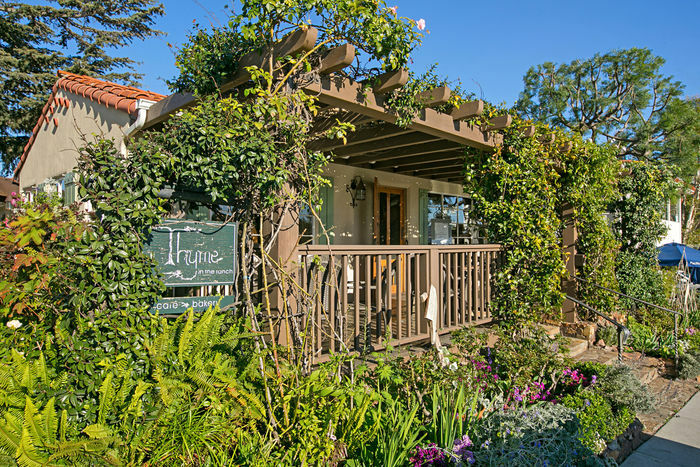 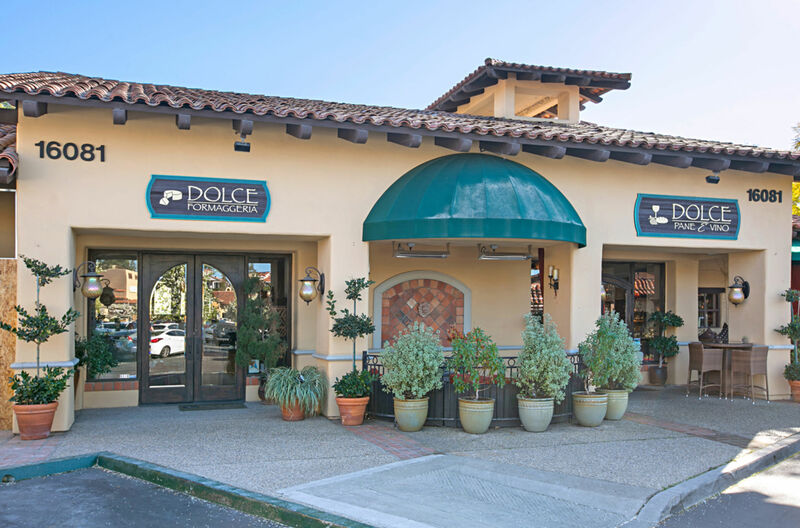 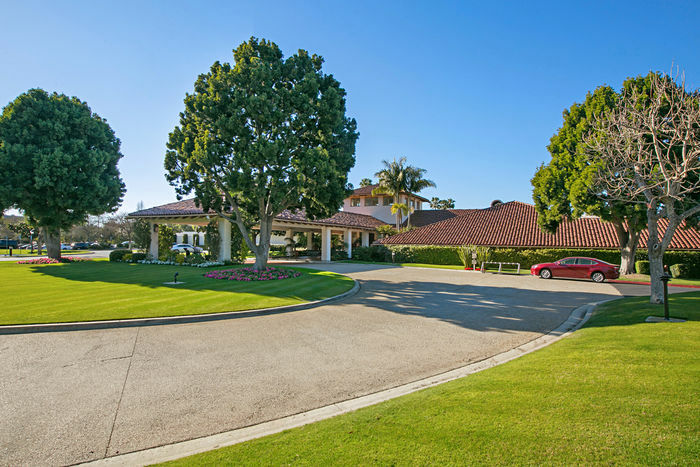 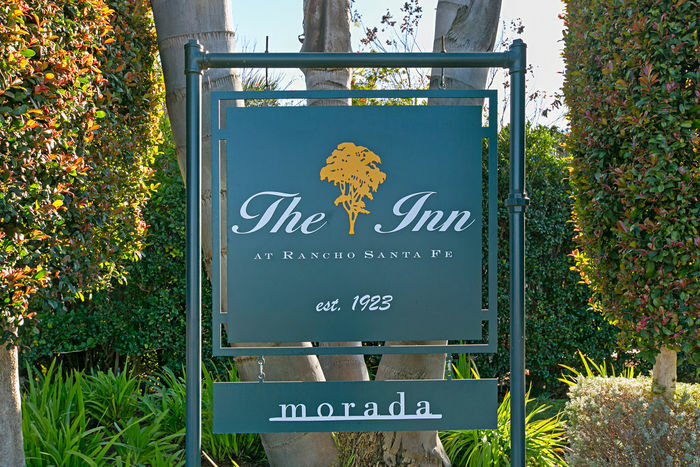 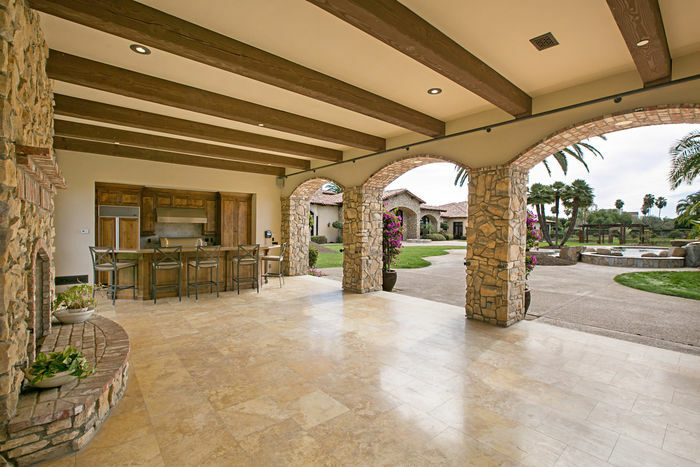 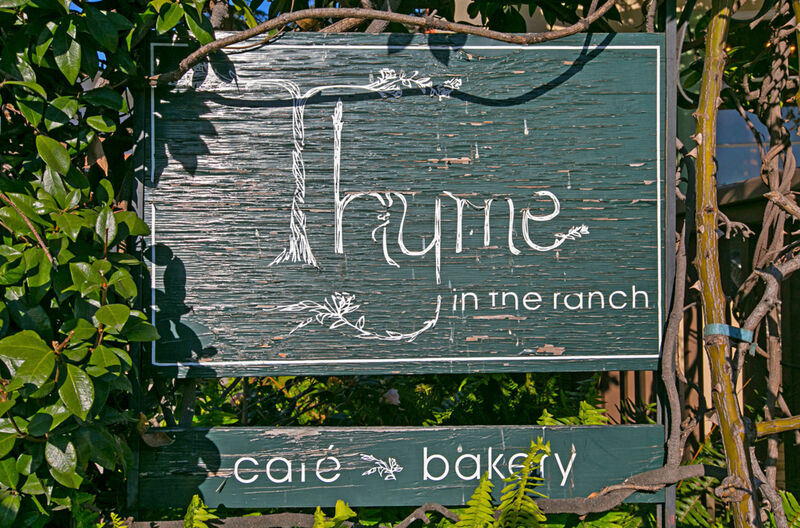 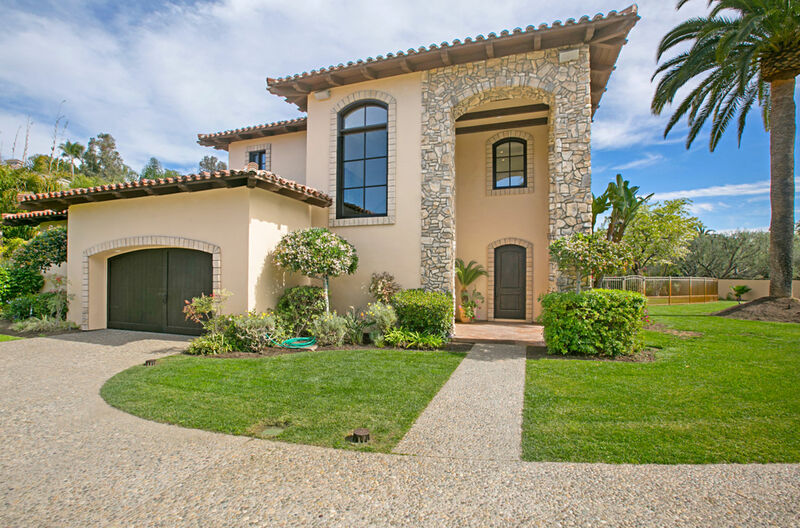 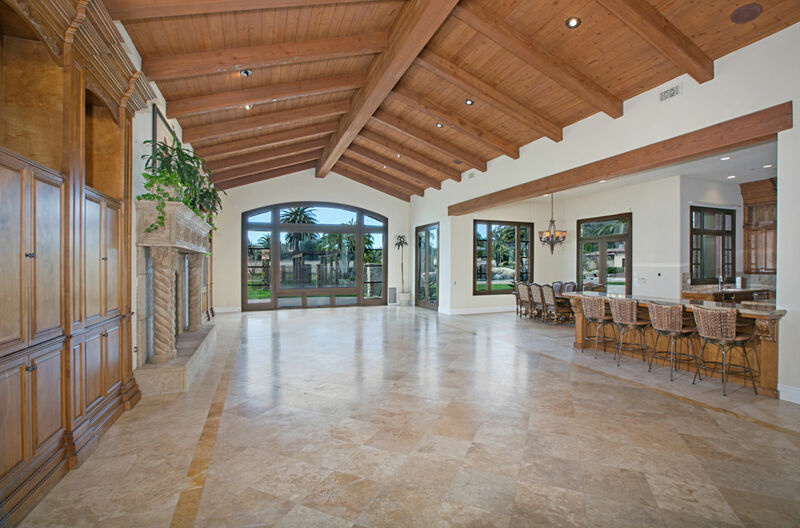 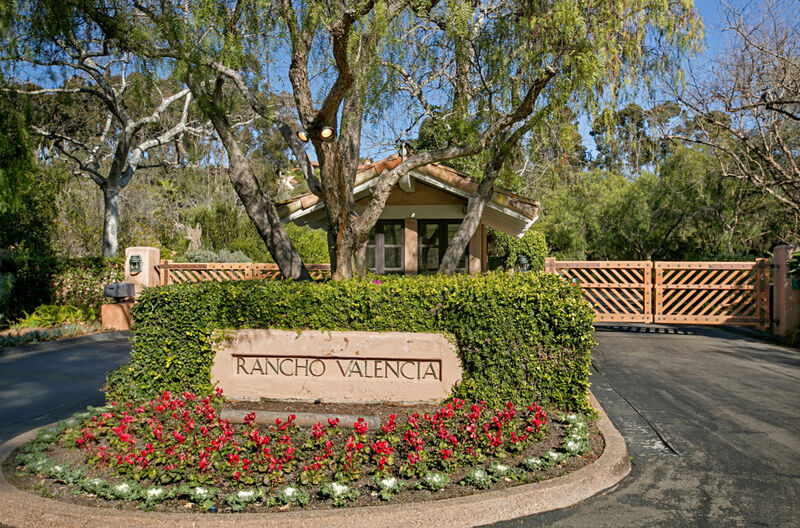 This signature estate offers immense privacy and security, while sited in an ideal central location of Rancho Santa Fe. 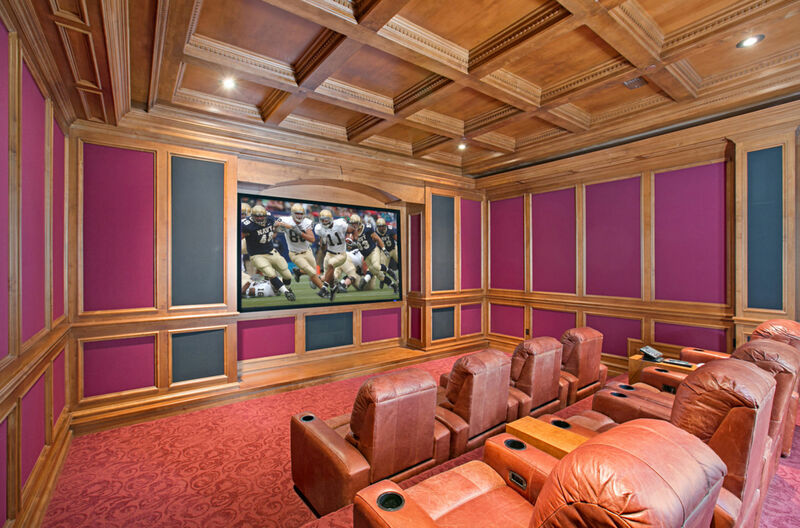 Built by Jim Sylvester, this 16,000sqft home is equipped with 5 oversized bedrooms, 2 guest houses, garages large enough to house 8+ cars, and wood paneled 2 story library. 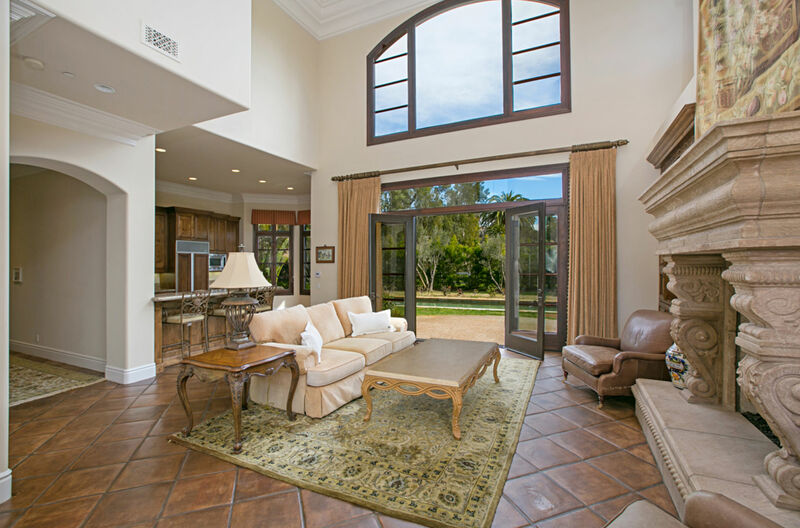 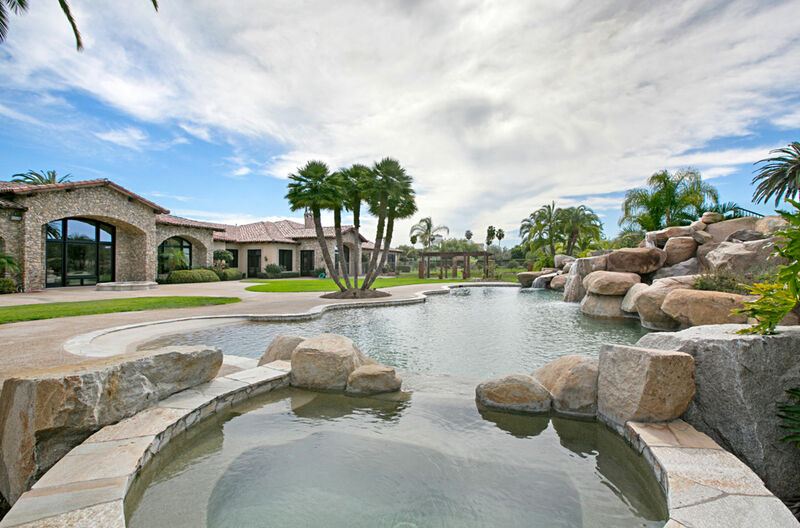 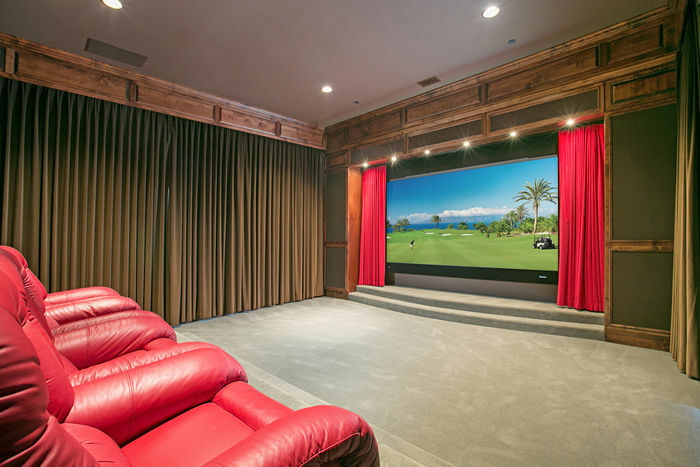 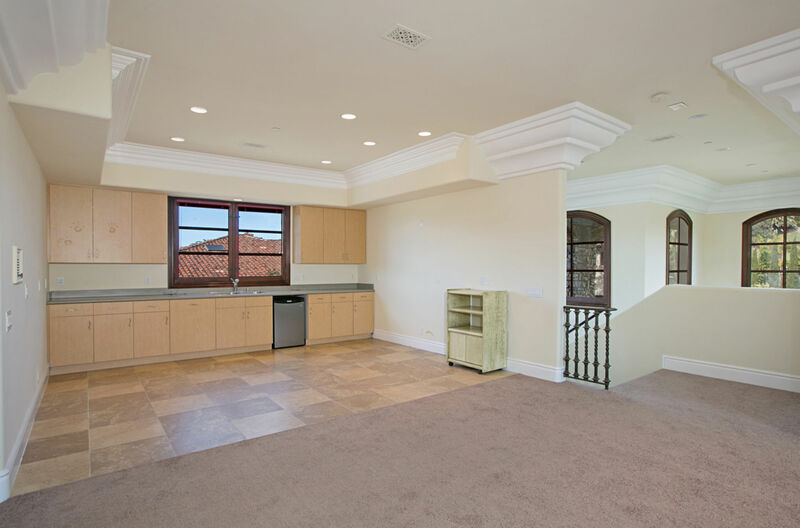 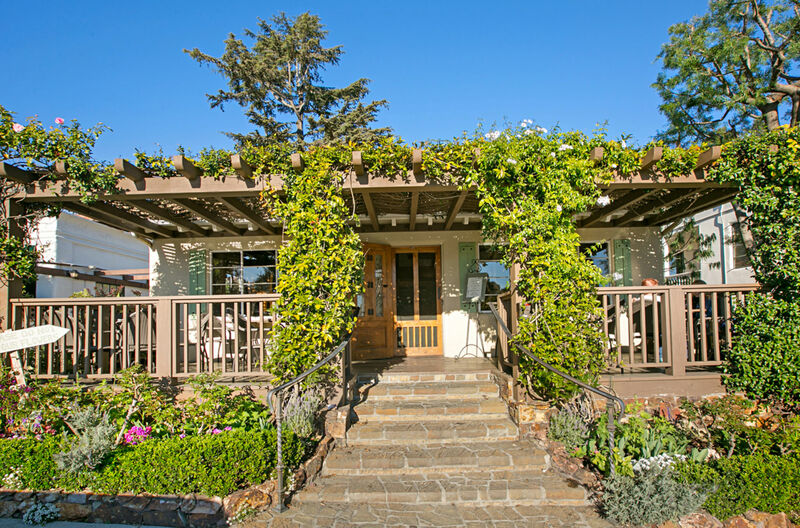 The compound is perfect for entertaining from inside out- from its expansive family room off the kitchen, movie theatre, game room with wet bar, resort style pool with a water slide and spa, and a massive pavilion with a BBQ. 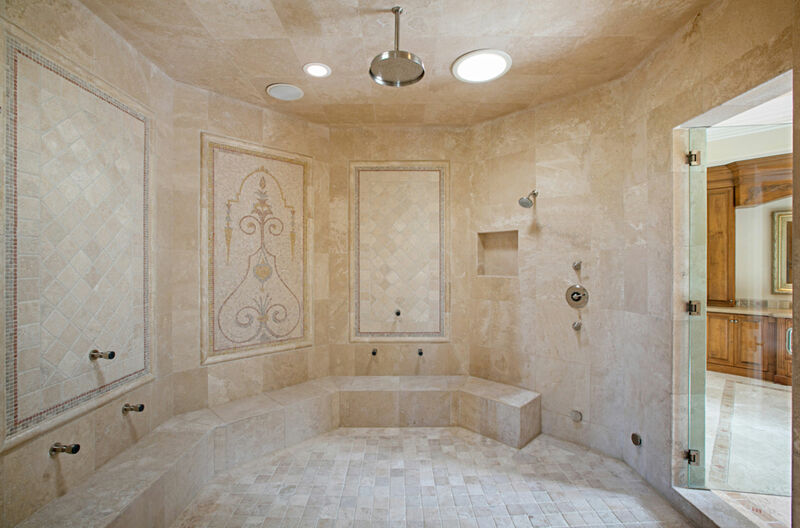 The master suite is extraordinary with his and her bathrooms, colossal walk-in closets, spa-like bathtub, and titanic shower. 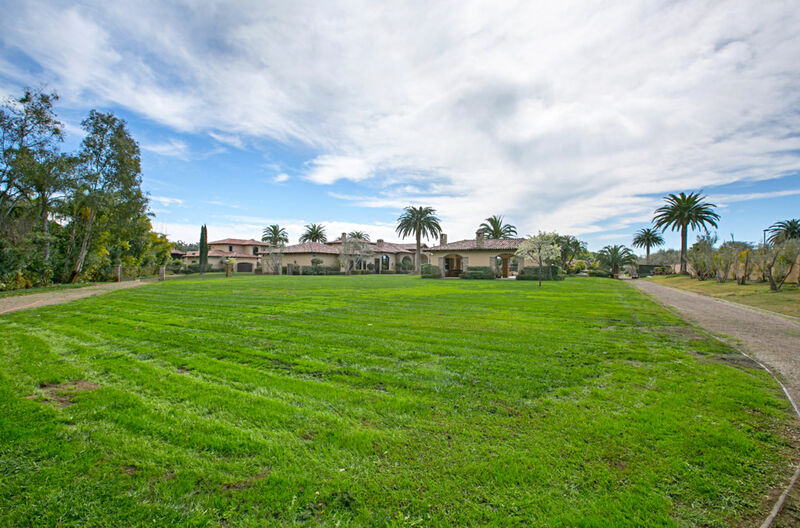 Situated on nearly 5 all useable landscaped acres, this estate does not miss the mark on suiting modern needs. You have to see it to see to believe it.